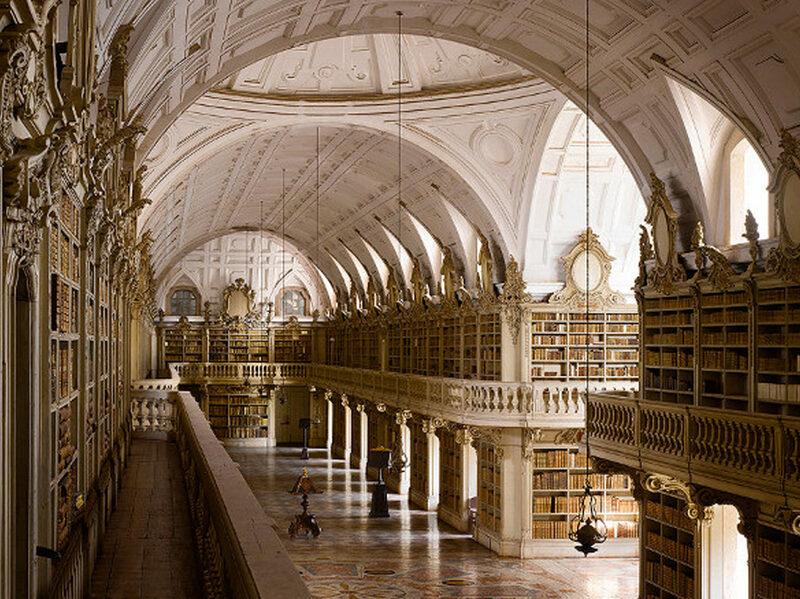 These 10 amazing libraries from around the world will make you go all Belle in a book shop. But no singing, please—these are libraries after all! 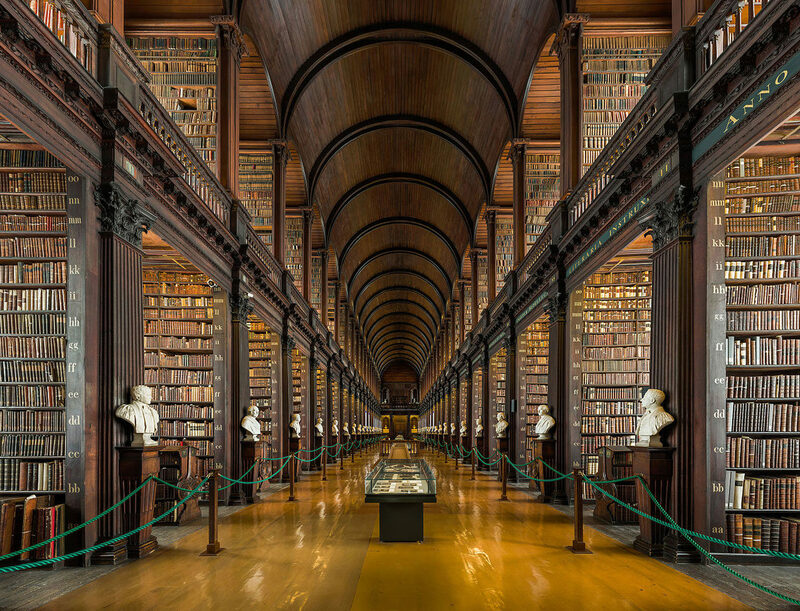 The Long Room at Trinity College’s Old Library holds 200,000 of the library’s oldest books. The amazing ceiling you see here was added to allow space for more books when the existing shelves became too full, which we can totally understand. George Peabody became wealthy in Baltimore after he helped to defend the city against British attack during the War of 1812. He provided funds for the construction of this amazing library and dedicated it to the citizens of Baltimore. 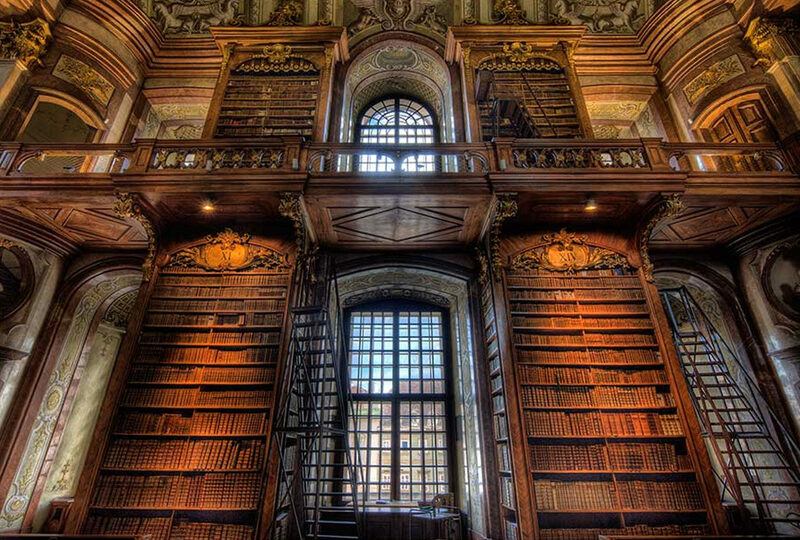 Honestly, we’re just wondering what we have to do to get a library like this dedicated to us. 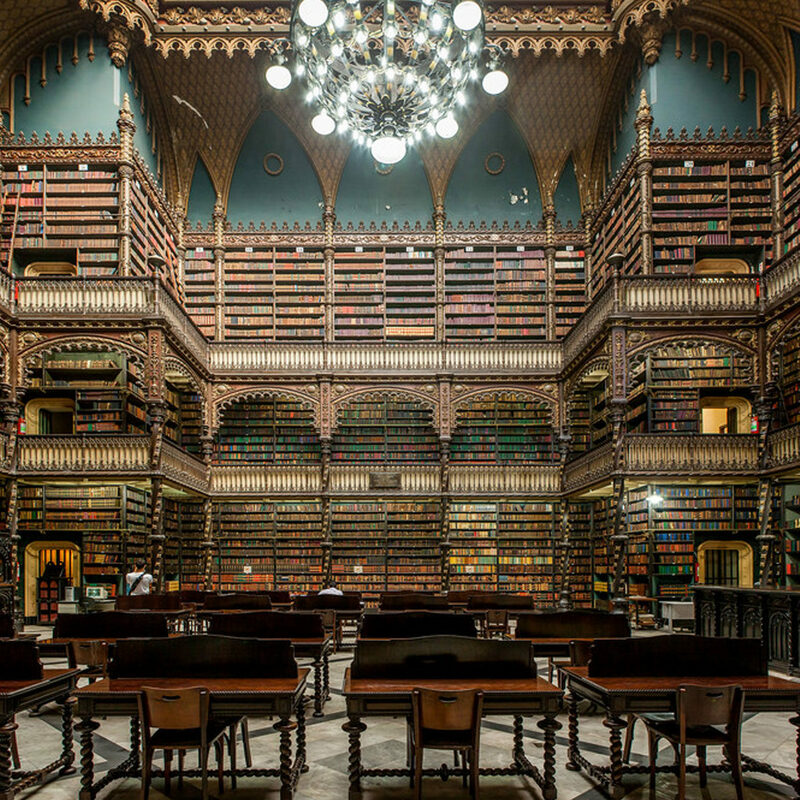 This three-story library, which contains upwards of 400,000 books, was started by a group of Portuguese immigrants who collected works from their home country to soothe their homesickness and bring Portuguese culture to Brazil. Books can help soothe so many struggles. 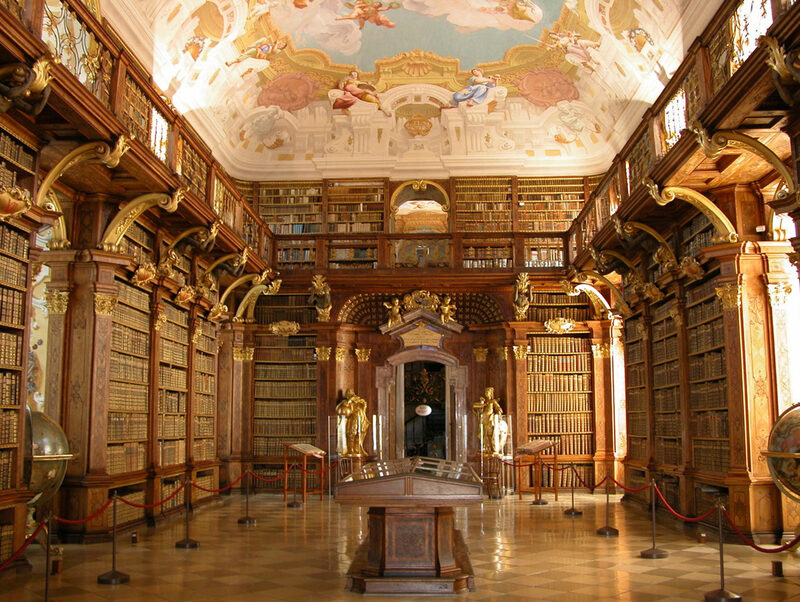 This library is housed in the Clementinum, a gorgeous example of Baroque architecture that houses over 20,000 manuscripts and has been tracking local weather for more than 200 years. The only question is: How do we apply for a library card? The Manuscripts department in this beautiful library has the biggest collection of medieval and modern manuscripts in the world! They even have manuscripts by Pascal, Diderot, Proust, and Sartre. Eiffel Tower, schmeiffel tower. In the year 937 (yes, that’s 9-3-7), a fire destroyed the abbey that the library was a part of, but somehow the library survived. PHEW. 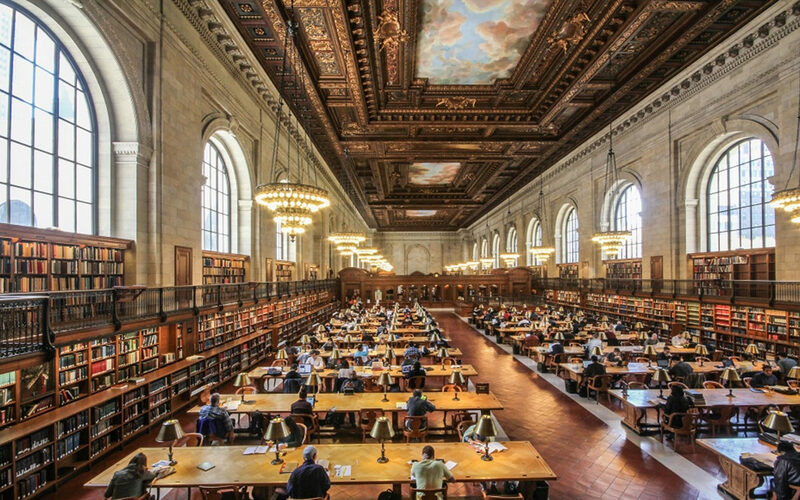 This library contains 125 miles of shelving, along with about 40,000 restaurant menus, Truman Capote’s cigarette case, and locks of hair from Charlotte Brontë and Walt Whitman. It seems impossible to see everything here in a day, but can you blame us for trying? 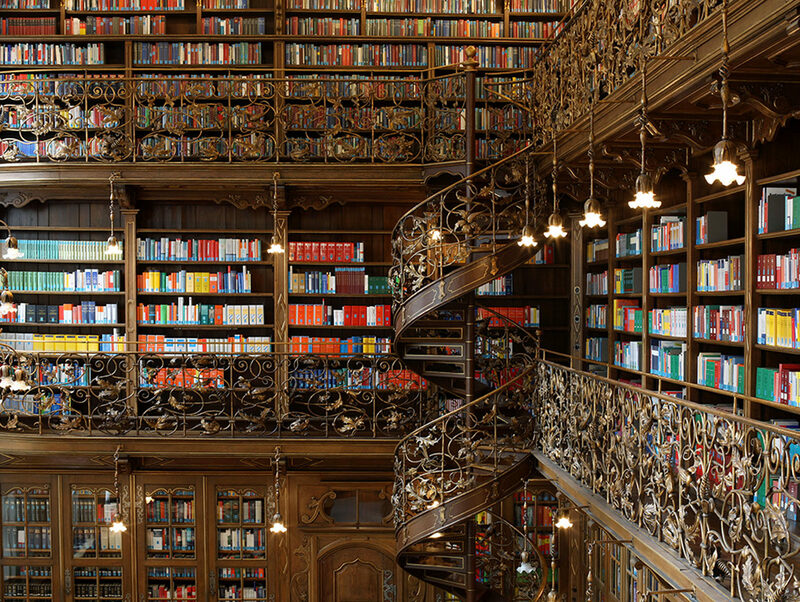 Check out (ha, library jokes) the gorgeous wood spiral staircase and vine-inspired railings in Munich’s fairy tale–like Municipal Law Library. 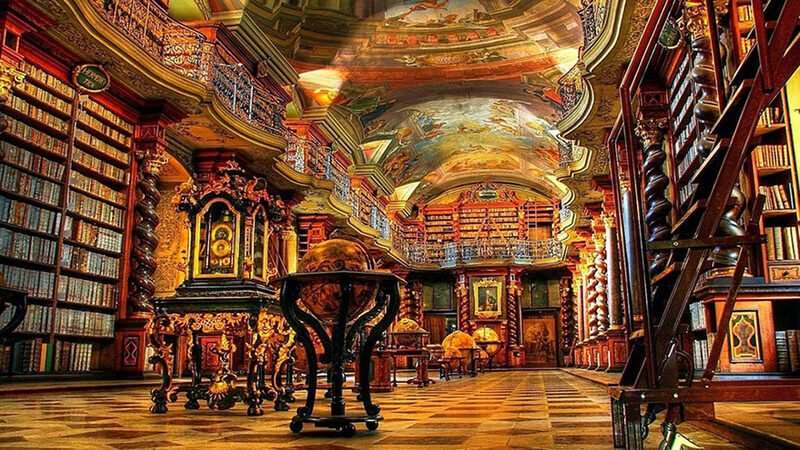 Which library do you wish you could visit? 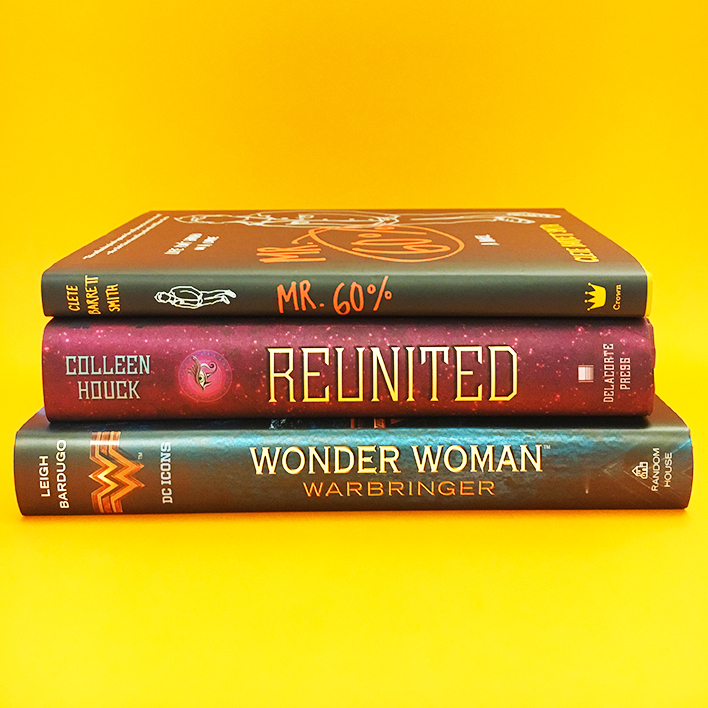 Tag us at @GetUnderlined and tell us about your fave library! It would be interesting to make an interview with a real person who have visited all those libraries. Or just order an interview essays online at https://order-essays.com/buy-interview-essay/ if you have such academic assignment at college or uniersity. the one in New York and I’m actually going to New York in the summer so I will get the chance to visit it. I’m so excited and I just can’t hide it. Thanks a lot for this libraries list! Personally I love them. It was my favorite place in childhood. I enjoyed the atmosphere and could have spent the whole day in a library engaging myself in reading or daydreaming. I prepared my papers for high school and uni in the library. 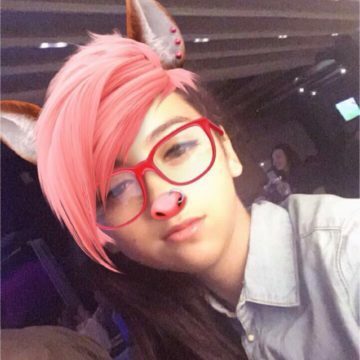 I work as a writer, you can find more information at Australian Edubirdie and sometimes in order to run away from hustle and bustle I prefer to work in the library. Once upon a time, when reads were regarded as royalty. 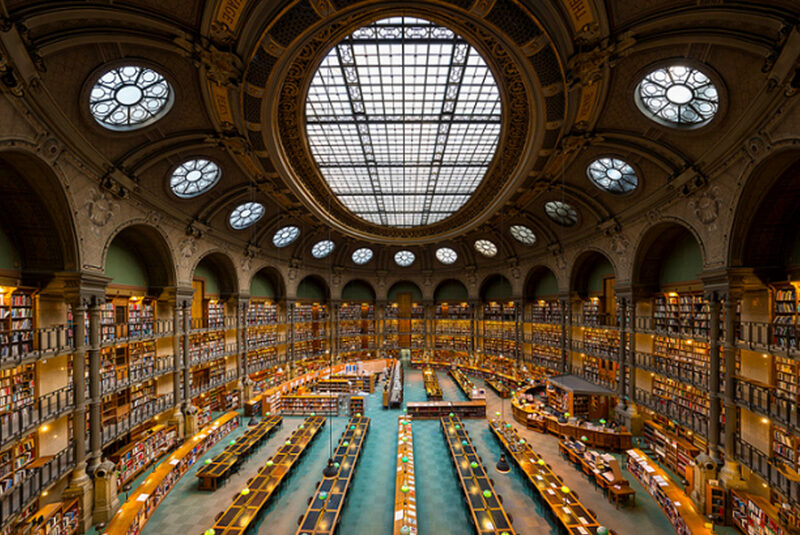 Forget Buckingham, these libraries are my must-see palaces! 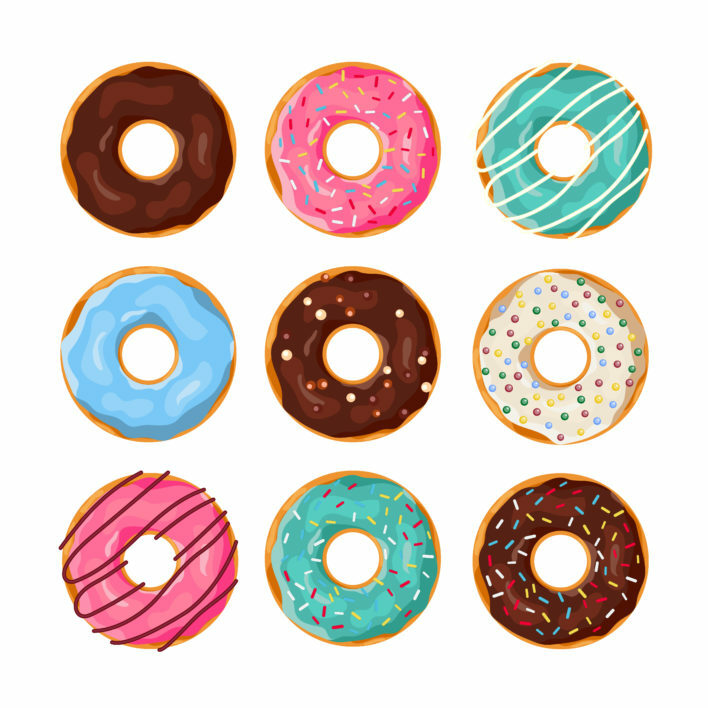 I would love to go to all of them.